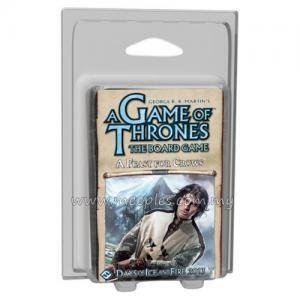 Based on the best-selling novel series - A Song of Ice and Fire by George R.R. 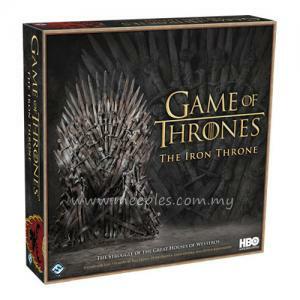 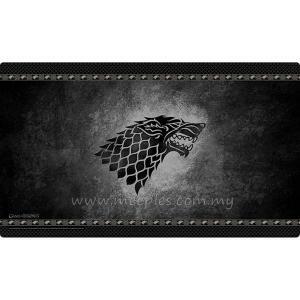 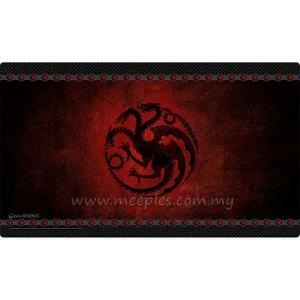 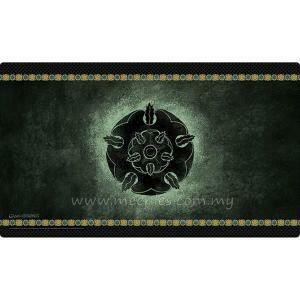 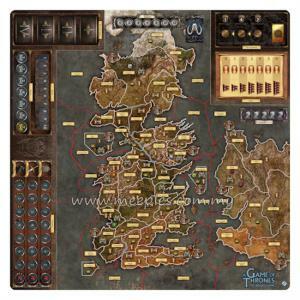 Martin, A Game of Thrones is an epic board game in which it will take more than military might to win. 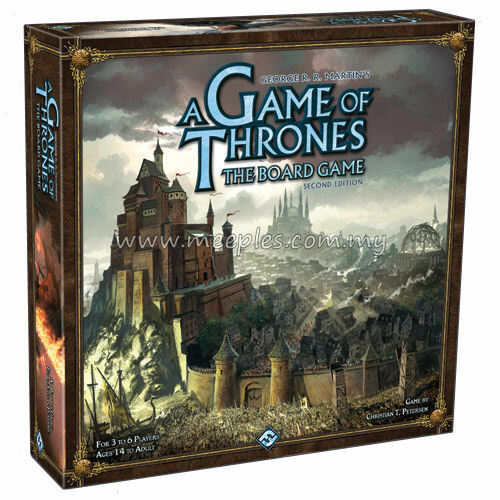 Will you take power through force, use honeyed words to coerce your way onto the throne, or rally the townsfolk to your side? 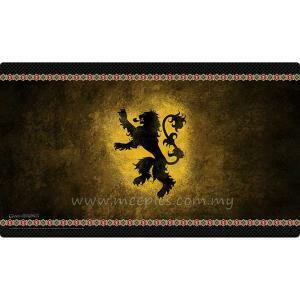 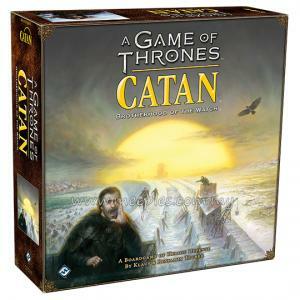 Through strategic planning, masterful diplomacy, and clever card play, spread your influence over Westeros! 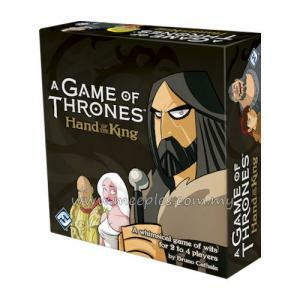 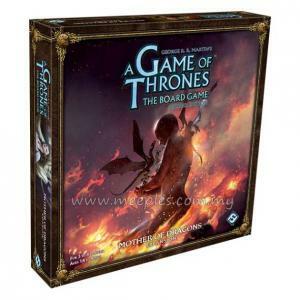 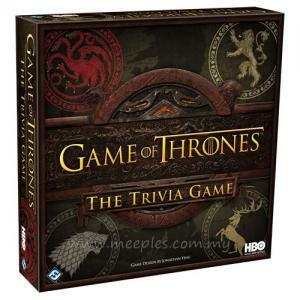 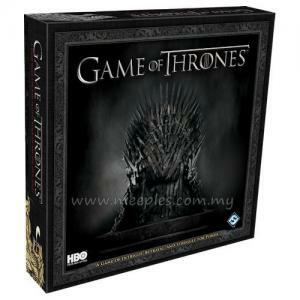 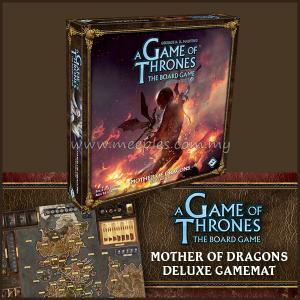 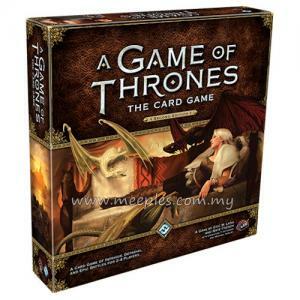 In A Game of Thrones: The Board Game (2nd Edition), three to six players take on the roles of the great Houses of the Seven Kingdoms of Westeros, as they vie for control of the Iron Throne through the use of diplomacy and warfare. 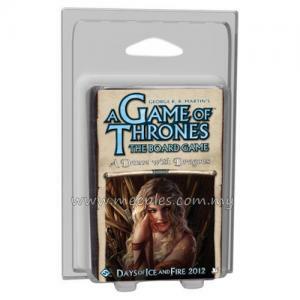 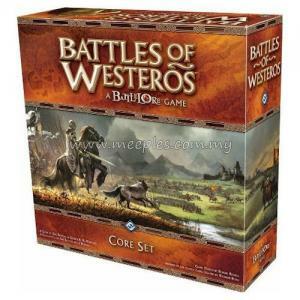 In addition to featuring updated graphics and a clarified ruleset, this second edition includes elements from the A Clash of Kings and A Storm of Swords expansions, including ports, garrisons, Wildling cards, and Siege engines, while introducing welcome new innovations like player screens and Tides of Battle cards.